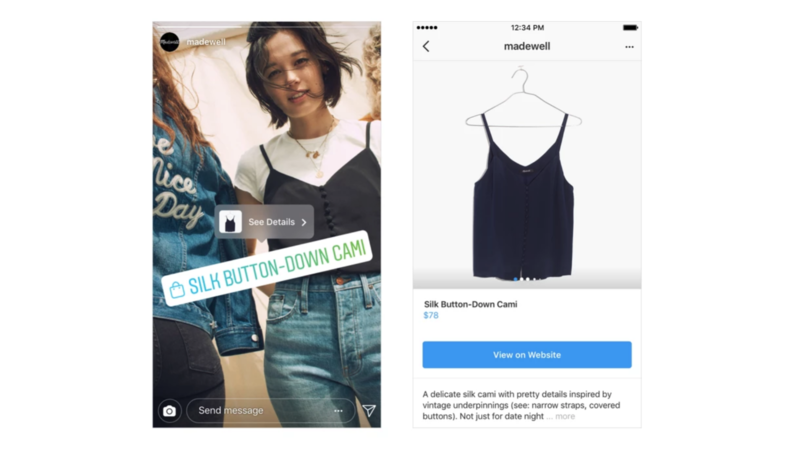 Instagram is making it easier for users to buy the stuff they see brands post in Stories. 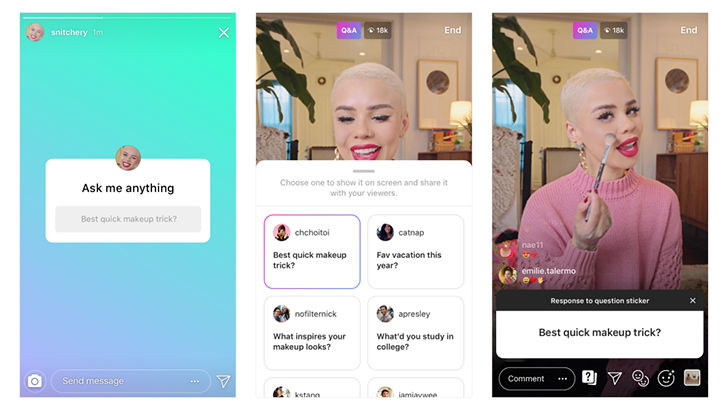 The photo-sharing platform started testing the Shopping in Stories feature in June; as of today, it's available to businesses based in 46 countries. There's also a new Shopping channel prominently featured in Explore. 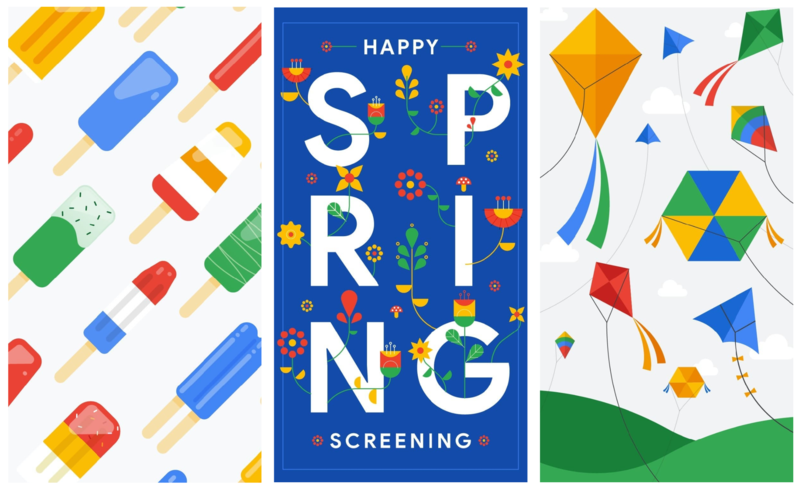 Weeks after its official end, it feels like winter is finally relenting, and Google seems to be getting into the vernal spirit: the company shared a number of spring-themed wallpapers on its Instagram Story yesterday, featuring its trademark color scheme in a variety of warm-weather scenes with the message "Happy Spring Screening." 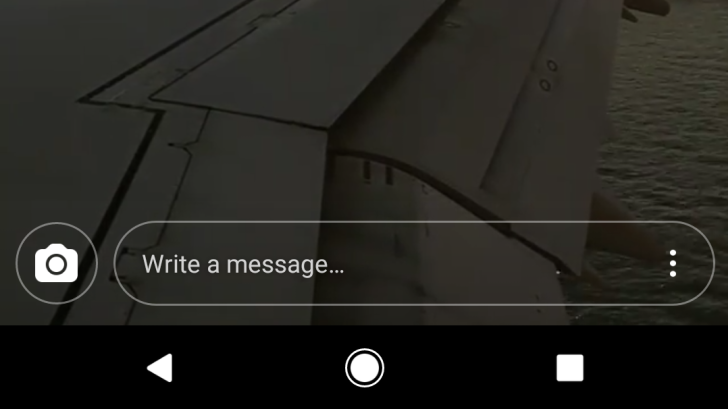 One of the screens in particular, featuring Google-colored ice pops, looks like it could be a tease for the full name of the upcoming Android P—but it almost certainly isn't. 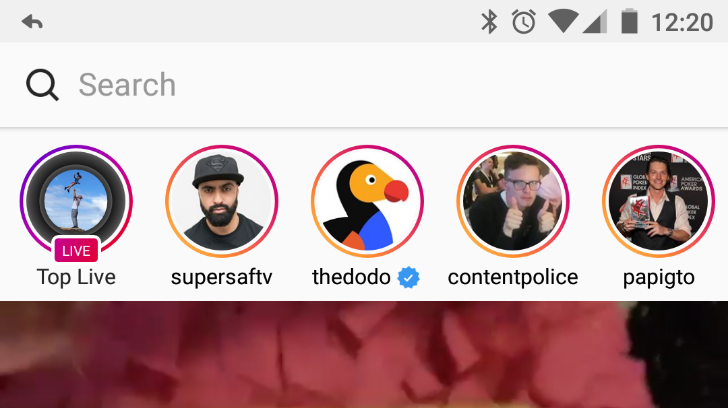 Instagram created a carbon copy of Snapchat stories last year, but now the company is making them far more discoverable. 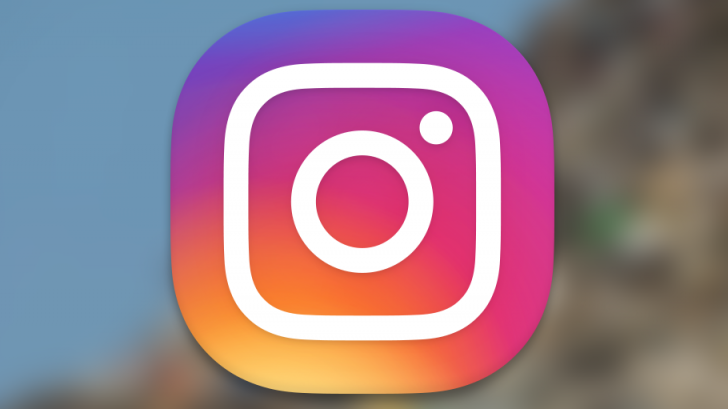 In a blog post, Instagram announced that Stories will now be accessible by location and hashtags. Once upon a time, Instagram was just for sharing photos, mostly of food. 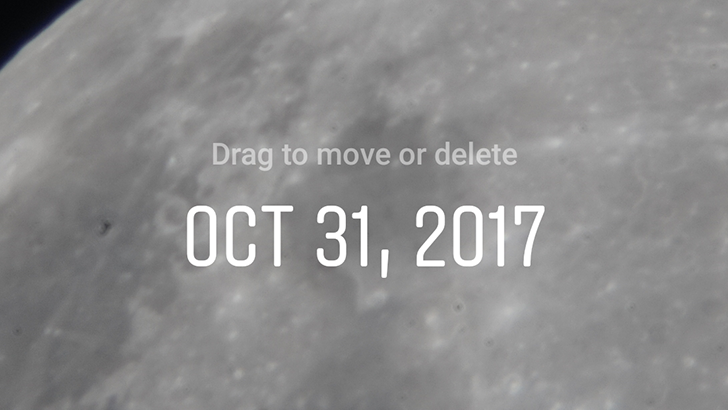 But over the past year or so, the app greatly expanded in functionality. 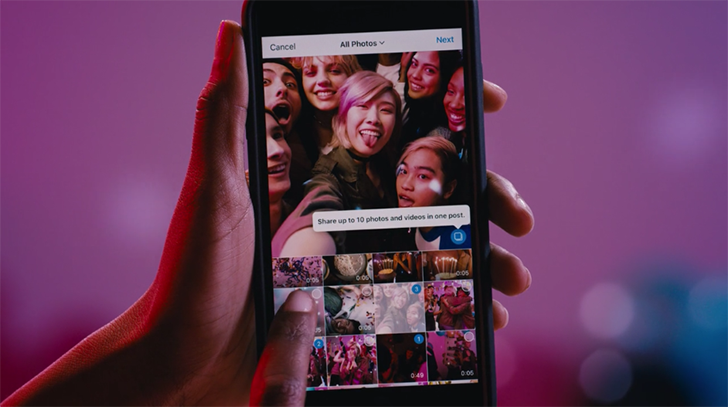 Live streaming is now supported, multi-photo posts have been added, and the app now has Snapchat-like disappearing photos and videos.